B Corporations are a new kind of corporations for a new economy. They are certified by the non-profit B Lab to meet rigorous standards of social and environmental performance, accountability, and transparency. 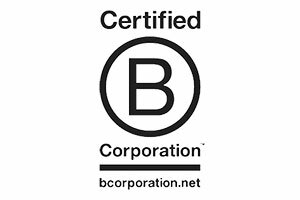 B Corps create higher quality jobs and improve the quality of life in our communities. Our Medical Assisting with Phlebotomy and Phlebotomy Technician programs are approved for National Certification through the National Center for Competency Testing (NCCT). 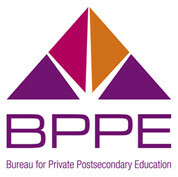 Bay Area Medical Academy is a private institution approved to operate by the Bureau for Private Postsecondary Education (BPPE) due to meeting the minimum operating standards. The Phlebotomy Technician program and the phlebotomy portion of our Medical Assisting with Phlebotomy Program are approved by the State of California Department of Health Services – Laboratory Field Services Division (LFS). 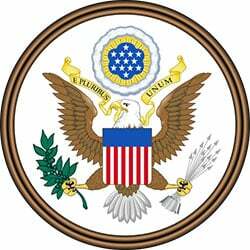 Bay Area Medical Academy is an approved training provider for Workforce Investment Act (WIA) agencies, Employment Development Department (EDD), Work2Future, PeninsulaWorks, Department of Rehabilitation and many other government agencies.